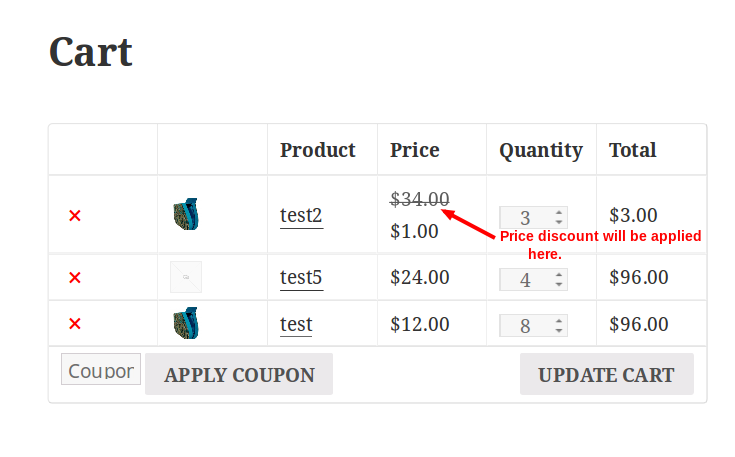 CUSTOMERS LOVE TO BUY WooCommerce Pricing and Discount. LET THEM BUY! For years, SoftProdigy has excelled in the domain of WordPress extensions offering fully functional add-ons for WordPress based websites. The add-ons have simplified the way people have been using the websites offering convenience to the end user as well as to the website owner. 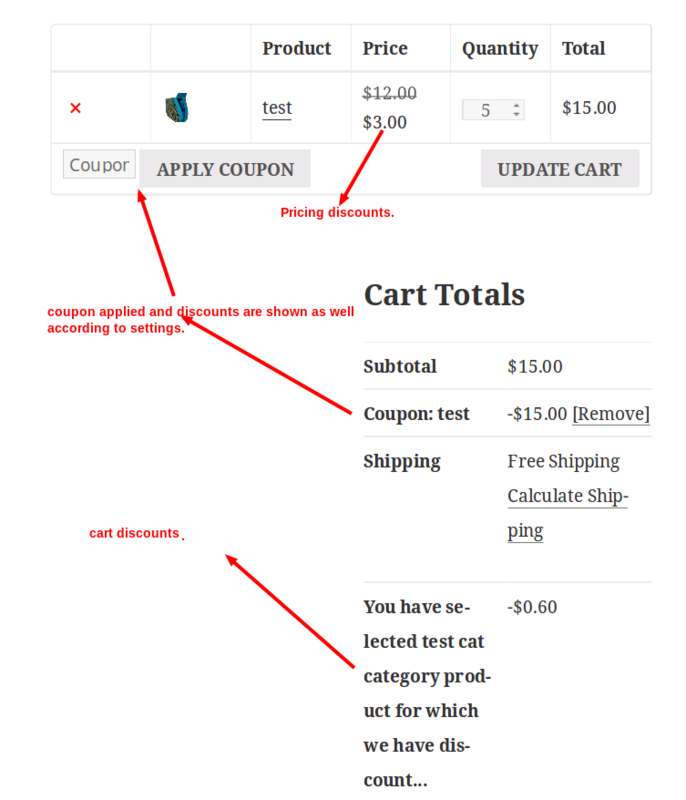 The&nbsp WooCommerce Dynamic Pricing and Discount created have catered to all sorts of technical demands that a user expects from a website. For every missing dot, SoftProdigy has created a plug-in as a solution to deliver a greater user experience. 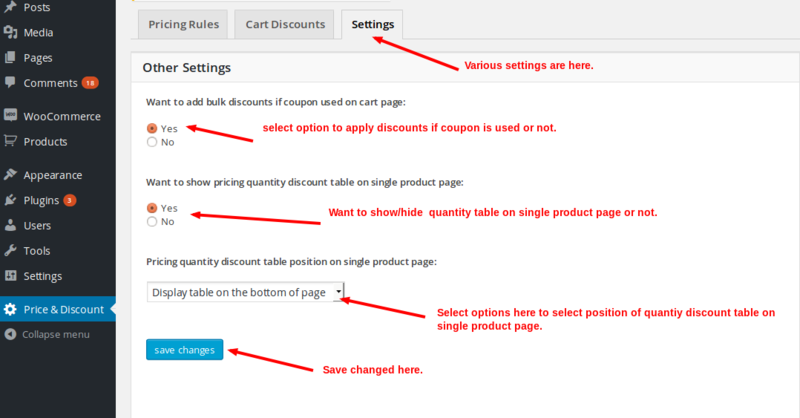 Once again SoftProdigy has created a buzz by launching a plugin for WooCommerce, WordPress’ popular ecommerce platform. With over 10 million downloads WooCommerce has already succeeded to become the first choice of ecommerce stores and claims about 30% of the online store shares. It’s thus the popularity of the platform that has fueled the demand for plug-ins in order to enhance a user’s WooCommerce experience. 3) Admin has ability to set discount validity for particular time period. 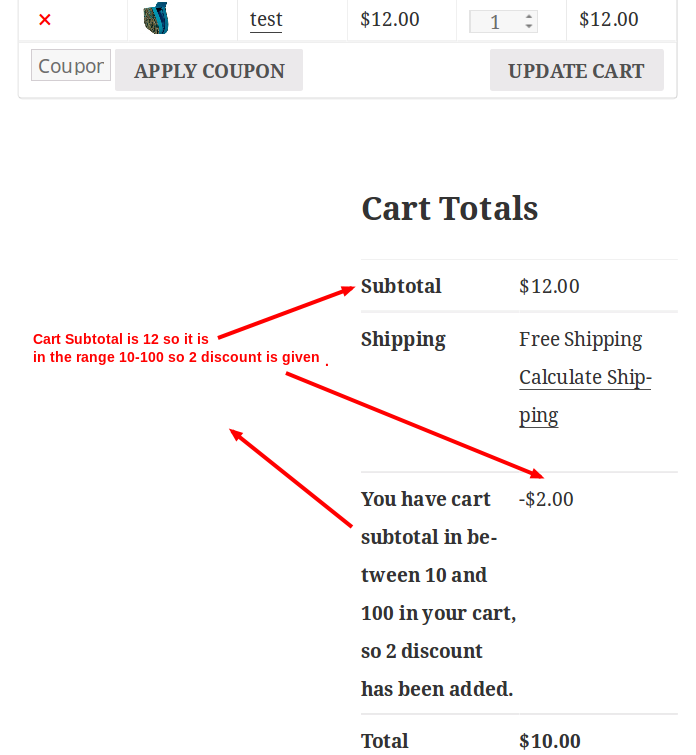 8 ) Admin can set various types of setting for cart discounts and for quantity pricing table. 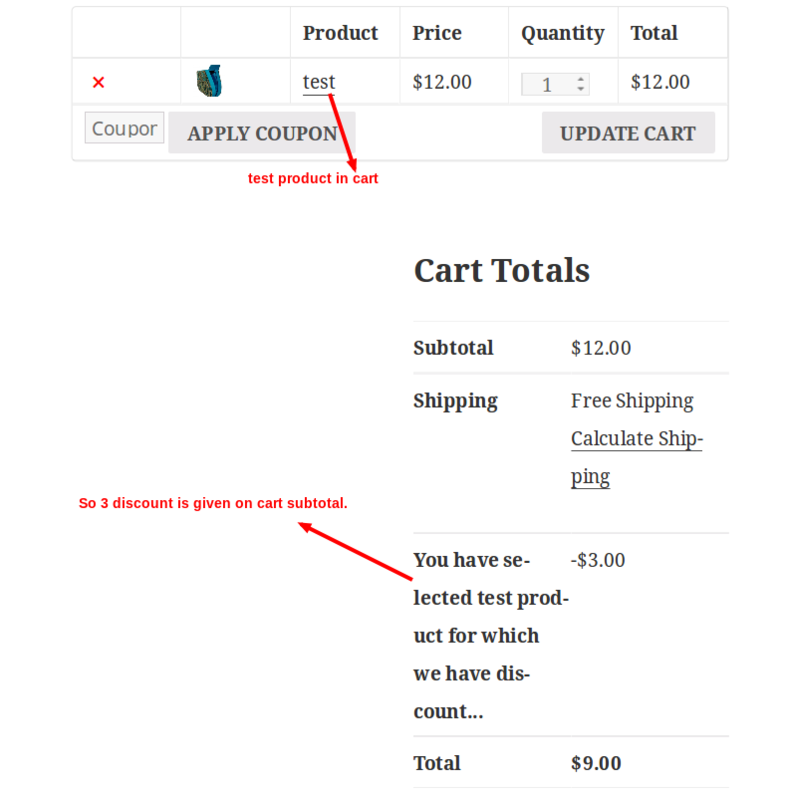 Pricing rules are applied to price of products on cart page. 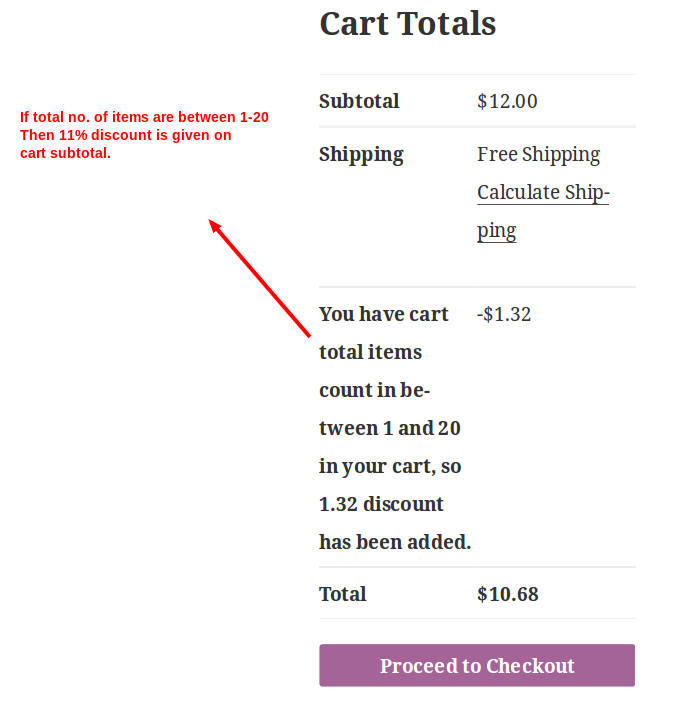 a) On quantities of each product individually and all selected products in the list. 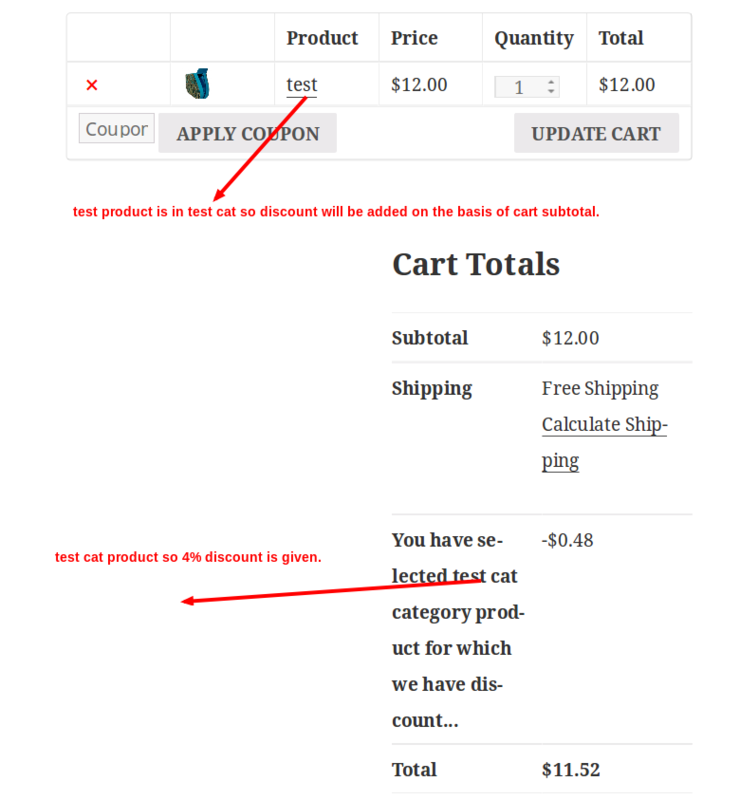 b) On quantities of products of selected categories in the list. 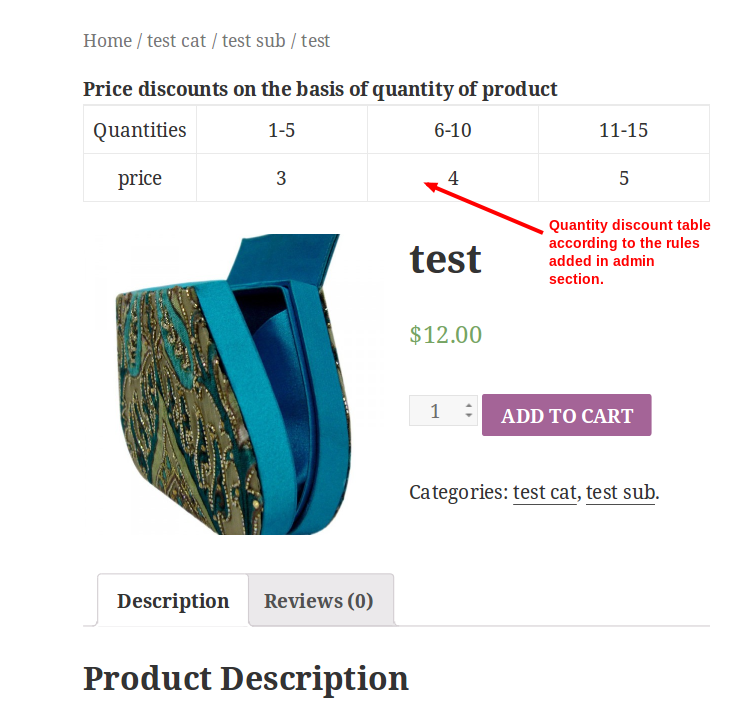 c) Price rule applied to all products of store to set same price for all products on cart page. 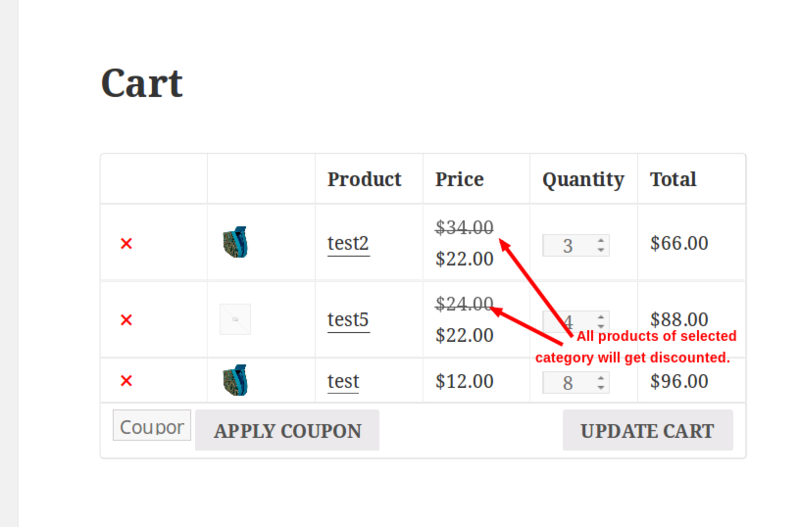 Show/Hide Price Tag:Settings in the admin section have all the options like ‘Want to show/hide’ price tag for shop and individual product page as well.